Free of Barriers, Free of Worries! With our zero-threshold bases, staying safe in the shower has never been easier or more affordable. 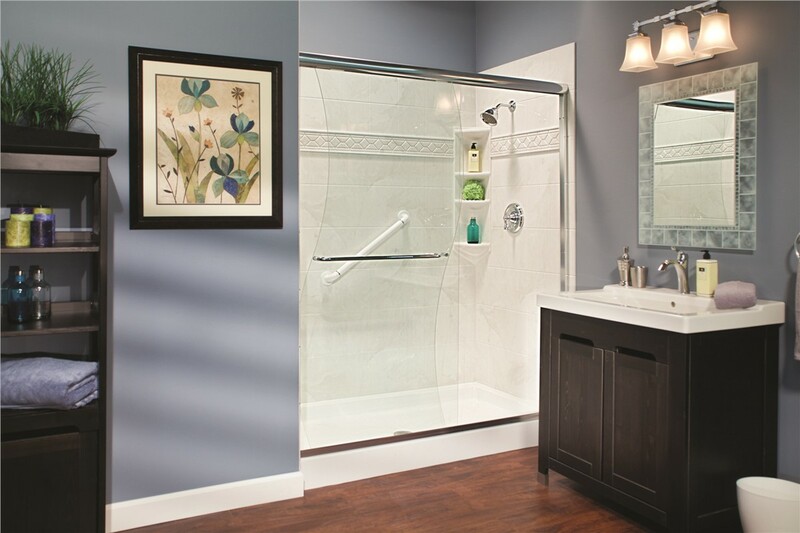 Is your tub-shower feature making it difficult for aging loved ones to shower comfortably? Are slippery shower floors threatening your ability to continue living in your own home? If your shower has become a place of anxiety and discomfort, don’t live with it a moment longer—get the safe, easy-access shower system you need from the pros at Bath Planet of Southern Tier! As a family-owned and operated company, we care about the well-being of your family just as much as ours, and we’re here to make your home as safe and comfortable as possible. 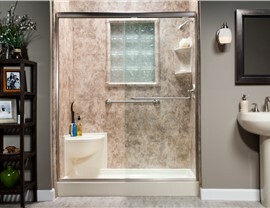 With a Bath Planet barrier-free shower base in your Elmira, NY or Southern Tier home, you’ll be bathing with peace of mind in no time! Lasting Durability: Crafted from Good Housekeeping-approved acrylic, our barrier-free shower bases are guaranteed to never chip, dent, discolor, or crack. 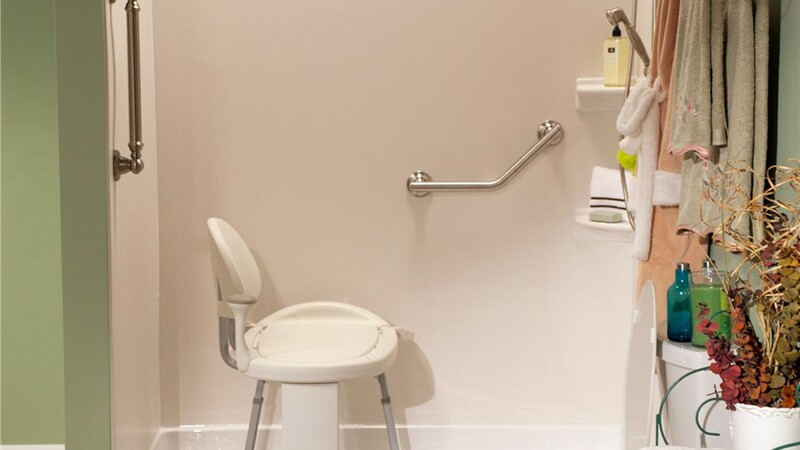 Customization: In addition to the barrier-free shower floor itself, you can add a variety of safety-enhancing features, like grab bars and seating. Easy Maintenance: All of our showers are infused with antimicrobial technology that creates a natural barrier against mold, mildew, and other unhealthy microbes. 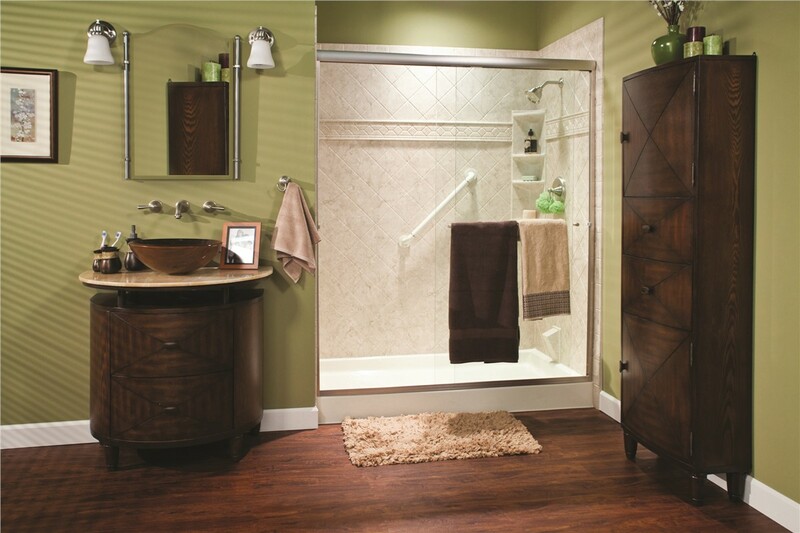 Long-Term Protection: Your zero-threshold shower base comes with a limited lifetime warranty and labor guarantees. Ask us for details! 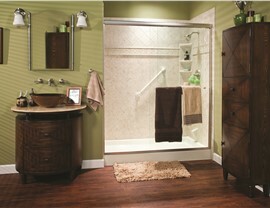 As a Bath Planet dealer, we provide exceptional products with low prices and quick installations. 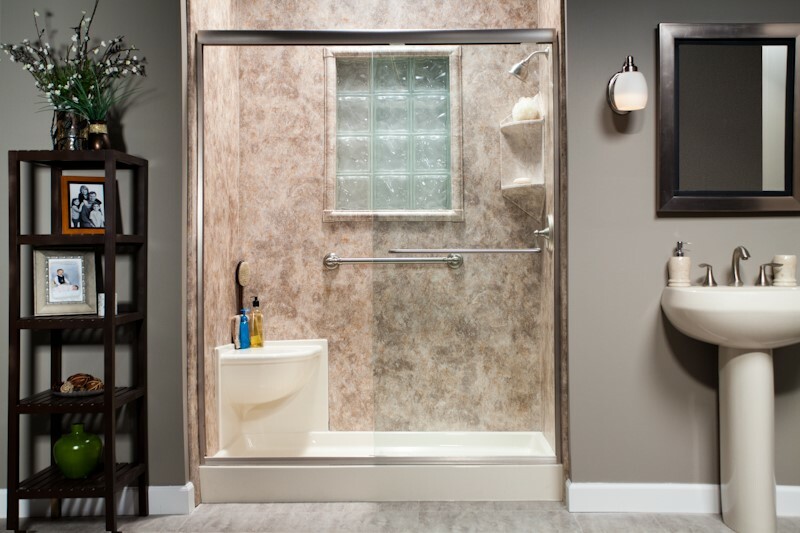 Your handicap shower base can be installed in as little as one day! We’re locally based and family-owned, so you can have complete confidence in our commitment to customer satisfaction. Our certified installers and custom fabrication process guarantee a flawless fit for your handicap shower base. 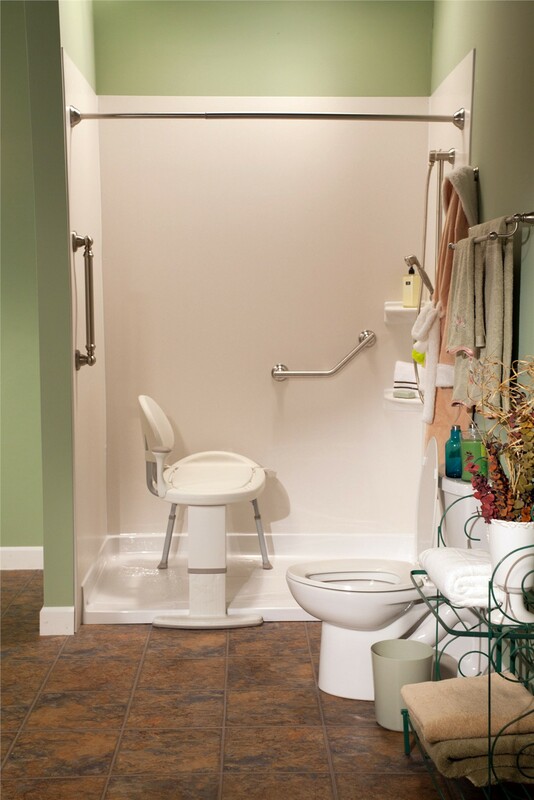 On the off chance that you have a problem with your wheelchair-accessible shower, you can contact our 24/7 service department at any time! 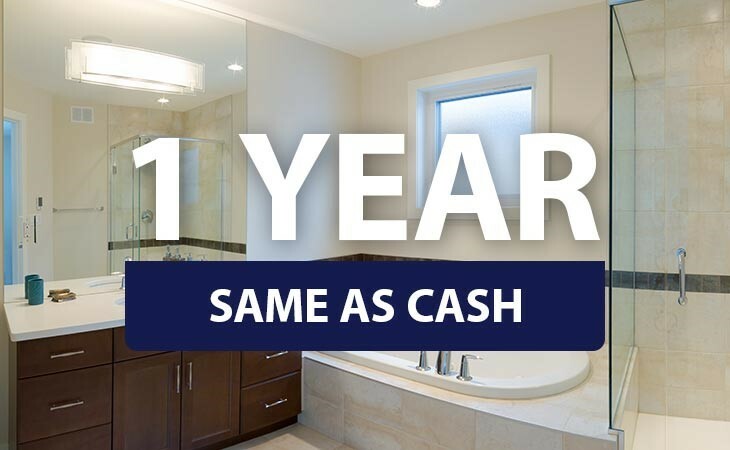 A safer, more comfortable home is just around the corner when you choose our licensed, professional bathroom remodelers in Elmira, NY. 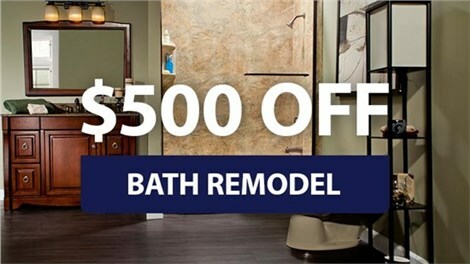 So call Bath Planet of Southern Tier for more information, or submit our simple online form today to request your free design consultation and estimate!